Esoteric Recordings are pleased to announce the release of a newly re-mastered edition of “One More Tomorrow”, the 1977 album by Unicorn. 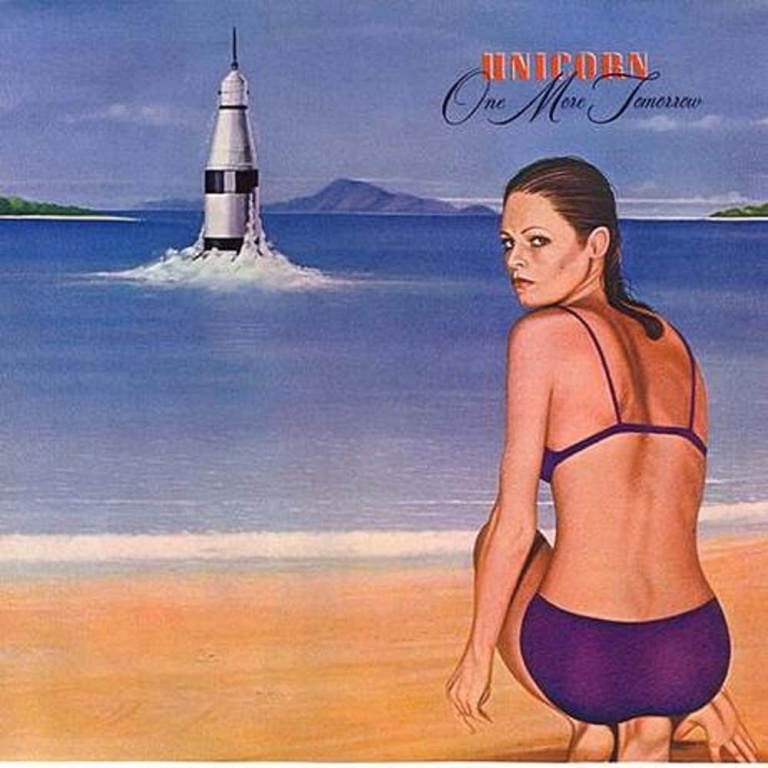 Featuring a line-up of Ken Baker (guitar, keyboards, vocals), Pete Perryer (drums, vocals), Pat Martin (bass, vocals) and Kevin Smith (lead guitar, mandolin), “One More Tomorrow” was Unicorn’s final album and was released on EMI’s Harvest label. The majority of the album was produced by David Gilmour of Pink Floyd, who also featured on Pedal Steel Guitar and guitar on several tracks. This new remastered edition of “One More Tomorrow” features seven bonus tracks; including two previously unreleased songs recorded live in the studio for radio promotional use, several demos and the rare single B-sides ‘Give and Take’ and ‘Nothing I Wouldn’t Do’. The booklet features a new essay featuring an interview with Pat Martin and fully restores the original album artwork.